Founded in 2000 by CEO and President John D. Blue and his son and CFO, John W. Blue, John Blue Realty serves Huntsville, Alabama and the entire North Alabama region as a respected leader in leasing, real estate development and construction, property management, and asset management. Headquartered in Huntsville, John Blue Realty is proud to be a full-service commercial real estate brokerage company that offers a complete approach to commercial real estate, including its development division, Blue Development. As a trusted and respected family company, John D. Blue opened the business after more than 40 years of experience in the real estate industry. 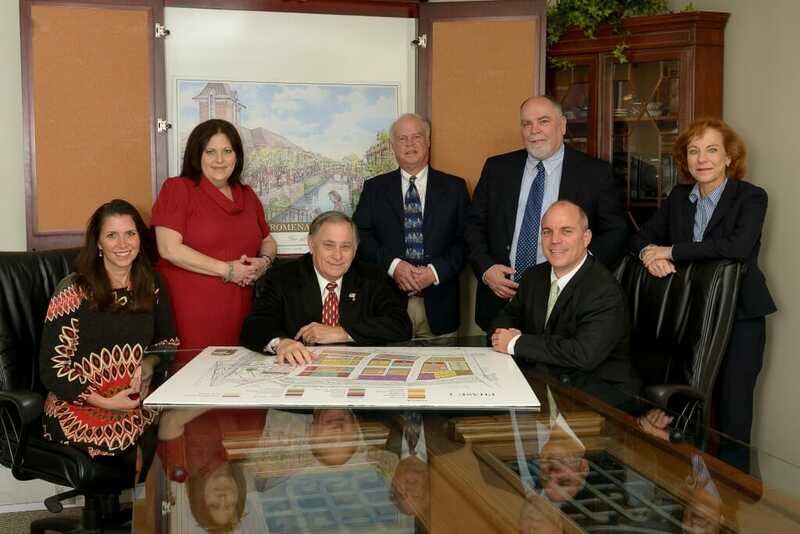 Eighteen years later, John Blue Realty employs a team of 10 professionals and serves a broad range of clients, including commercial buyers, sellers, investors, and tenants looking for new office, retail, and warehouse space. Additionally, John Blue Realty assists current tenants who want to purchase or build their own buildings. As for a typical day at John Blue Realty, “We always have new projects under development, new property searches for buyers, showings of listings, and maintaining our property management holdings,” says Tamara French, who handles Commercial Real Estate, Sales/Leasing, and Property Management at the company. John Blue Realty first discovered Maxwell Roofing & Sheet Metal after multiple negative experiences with several other roofing companies. “From working with local roofing vendors to companies in Atlanta and Birmingham, we were getting discouraged until a friendly competitor recommended Maxwell Roofing & Sheet Metal to us. We have been greatly impressed by their service and maintenance response ever since,” affirms French. Maxwell Roofing & Sheet Metal has been providing service to John Blue Realty for two years now, including total roof replacements to leak repairs. “What made our experience so much better with Maxwell Roofing & Sheet Metal versus other companies is their excellent photo reports of problems they find and fix. If larger repairs are necessary, they also prepare a detailed photo report, along with their recommended solutions and quotes. For us, that is perfection,” says French. These photo completion reports can be shared with John Blue Realty’s tenants to show what the problem was and that it is fixed. As tenants often never hear back from landlords to know if a problem is fixed, French says this is major customer service differentiator for Maxwell Roofing & Sheet Metal. What makes John Blue Realty’s relationship with Maxwell Roofing & Sheet Metal so good? French can’t say enough good things about the Maxwell Roofing & Sheet Metal team’s intentional approach to customer service and communicating with clients and their tenants about service issues and repair completions. “Maxwell Roofing & Sheet Metal’s relational service approach has only made the daily workflow of John Blue Realty more efficient and seamless,” says French. For other businesses considering Maxwell Roofing & Sheet Metal’s services, French encourages reaching out and learning for yourself how Maxwell Roofing & Sheet Metal will help you focus on your business, as they offer quality service and a peace of mind in knowing that the job will be done right and on time.